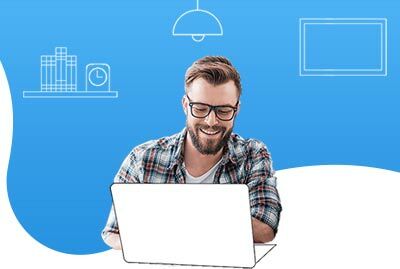 Build personalized Salesforce Communities with Professional Salesforce Development Services. 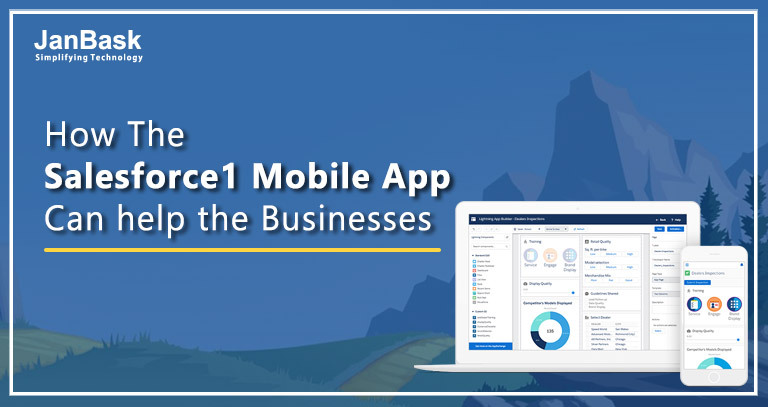 Rapidly and effortlessly make cutting edge networks and entrances that flawlessly coordinate with Salesforce interface. Salesforce Community Cloud naturally recommends associations with specialists, gatherings, and content. Proposals depend on singular interests, needs, and conduct, welcoming further network support. Customize Community Cloud to mirror your brand and expand your online network experience. Make stunning, easy-to-utilize conditions that are an intelligent augmentation of your brand. Collaborate anywhere, from any gadget. Access the network through the Salesforce customized application or from any portable program. Convey a rich, marked, and gadget responsive portable experience anyplace. With our custom app development, you can provide access to your experts at their fingertips. New leads can be generated, records can be updated and funds can be managed efficiently using Community Cloud services. Community Cloud is a platform wherein customers interact with each other with community software so that the service agents can focus exclusively on complex issues. 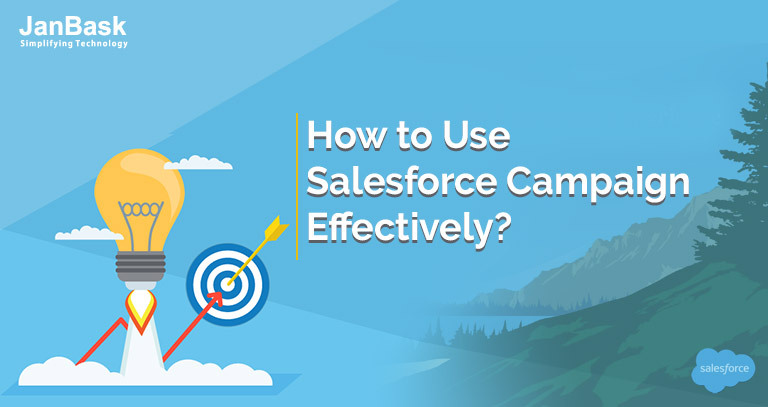 It enables your employees to utilize the power of Salesforce online community software by producing social and mobile branded employee communities. With specialized Community Cloud services, you can create a community to satisfy your business requirements such as coordinating with any members of your business ecosystem such as agencies, vendors, students, job applicants etc; whom you feel can have a vital role in ensuring the success of your business. 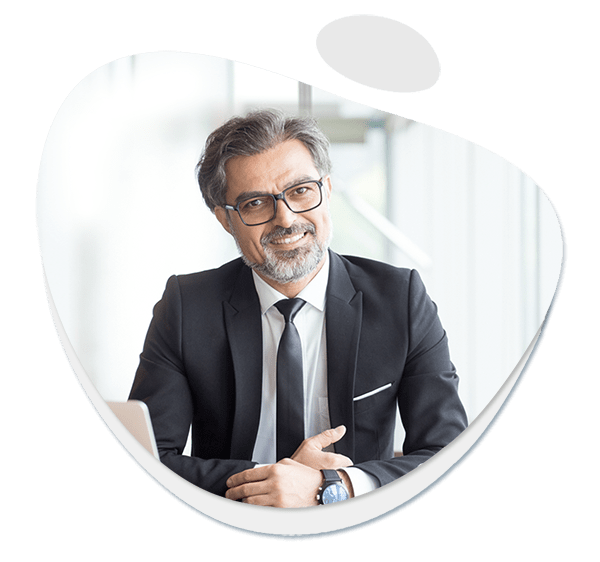 Business integration is a key feature in Community Cloud which connects business processes ranging from sales, marketing, and service to supply chain and product development. Status updates and fund approvals can be enabled using this business integration software. Community Cloud recommends resources and suggests connections to groups, experts and content based on the specific interest of the users. You can provide a personalized feed for the customers by choosing the relevant content from the community. A detailed view of community members is also available using Community Cloud. With Salesforce Community Cloud, we help you join the entire business through, substantially improved channel sales. A broadened business process leads to a greater understanding of the customer preferences. 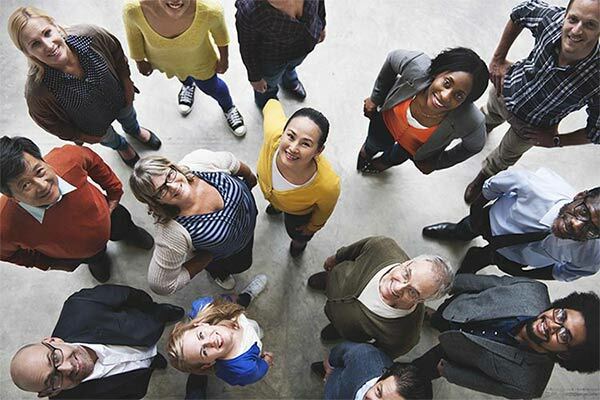 Customers can help themselves by coordinating using Community Cloud. Create a community in no time using community templates and builders without any need for coding or IT. A significant number of top-class frameworks are available for creating a branded mobile-optimized community within the shortest span. No need for employees to search around and waste time for searching the files they need. Salesforce Files allows the files to be placed on groups, account records, service cases and marketing campaigns. Topics Pages in Community Cloud is a collection of the most relevant and updated content on a specific topic that has been discussed within the community. Any member can navigate towards the topics pages to know more about the relevant posts and answers along with suggestions for files. GA simple drop-down menu for placing publisher actions towards the top of the feed. 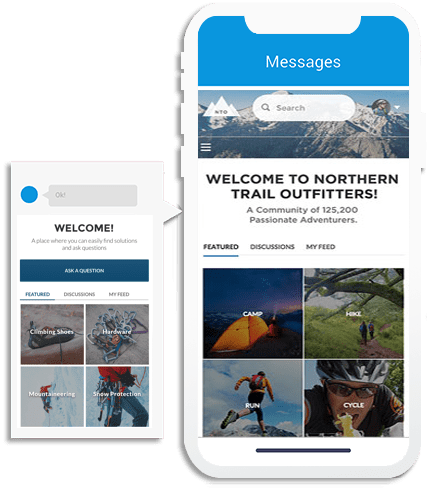 Custom actions are created and deployed instantly across any mobile device using Salesforce Community Cloud.